Life is unpredictable. Our financial advice is not. First, we listen to your unique story, then we build a custom designed plan to help you achieve your goals. Just as we’ve done for decades. There is more than one path leading toward financial security. Our goal is simple – to provide advice and strategies that aligns the money you have with the life that you want to lead. Award-winning experts with extraordinary experience. Fearless innovation. Friendly service. All focused on you. Navigating the complex world of finance takes time and know-how. Listen, read, or attend live events to build your knowledge base. Your questions – our answers. 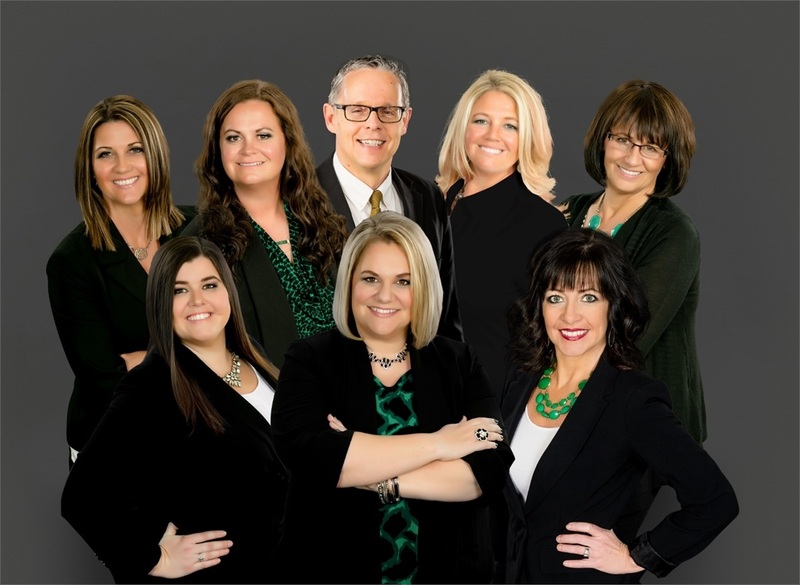 Welcome to Sterk Financial Services, a financial planning practice in the Dakota Dunes suburb of Sioux City, Iowa. Just like it takes a village to raise a child, it takes a team of experts to help you live your best life. That’s where we come in. You have doctors, attorneys, and tax professionals you rely on to keep your life running smoothly, and we are prepared to do the same for your financial future. 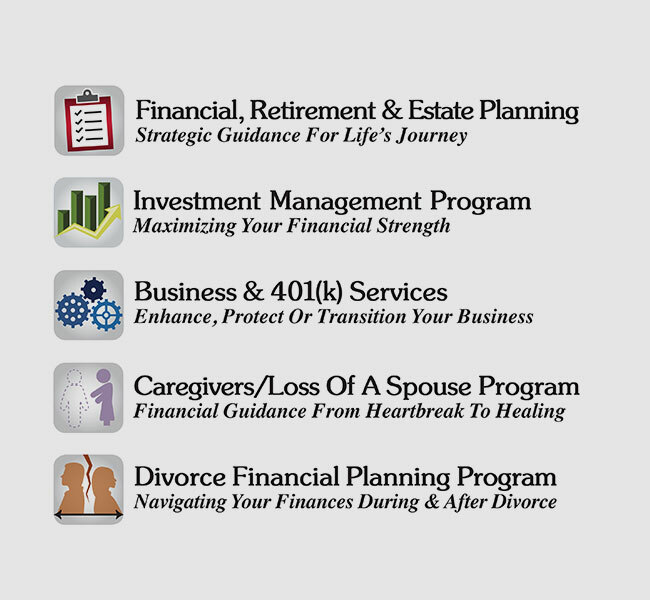 Sterk Financial Services has specialized programs to help you manage investments and strategically plan for life changes such as retirement, divorce, job changes, or entering a caregiving role. We can help you preserve and grow your portfolio to help set yourself up for a successful financial future. Our goal is simple – to provide advice and strategies that aligns the money you have with the life that you want to lead. Our team of professionals has years of experience in strategic financial planning. We are ready to address your needs today and guide you through every phase of life. Let us help you take the complexity and uncertainty out of financial planning, and help create clarity and confidence as you move forward. 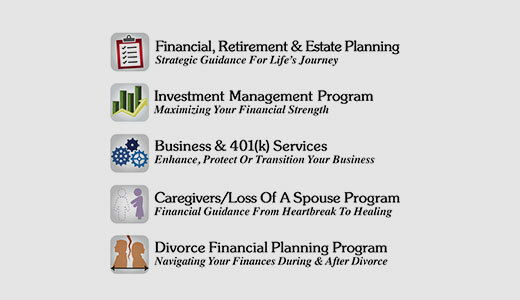 We offer specialized programs that center around managing money and planning for life’s crucial financial events. Your needs & goals. Our advice & strategies. As your full-service financial partner and guide, we are here when you need us. Every situation. Every time. There are no do-overs in retirement. You need a path. You need a strategy. You need a guide you can trust. 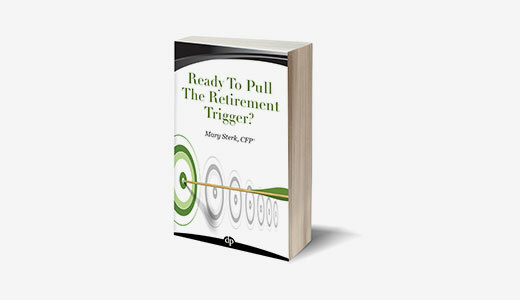 Mary’s latest book will arm you with the essential knowledge to create a strategic plan so you can retire with confidence.